Chips, chicken nuggets or doughnuts: fried foods taste good and are popular all over the world. However, in order to ensure the delicious specialities can still be enjoyed with no regrets, a cooking oil test has to be carried out regularly. This is the only way to ensure that the oil is still good and the quality of the fried product is perfect. 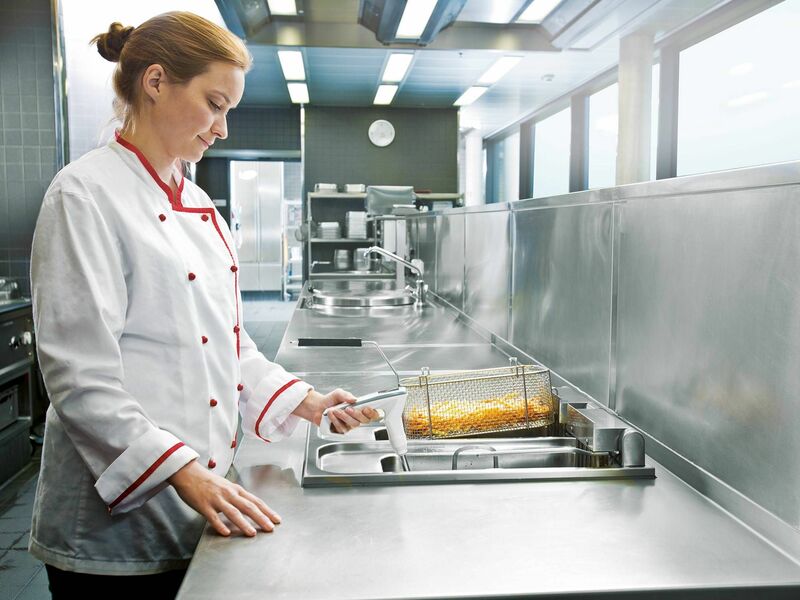 The testo 270 frying oil measuring device carries out this task with just as much speed as precision. To do this, it measures the so-called Total Polar Materials (TPM) component in the oil. TPM occur during frying and are a reliable indicator for the quality of the oil. 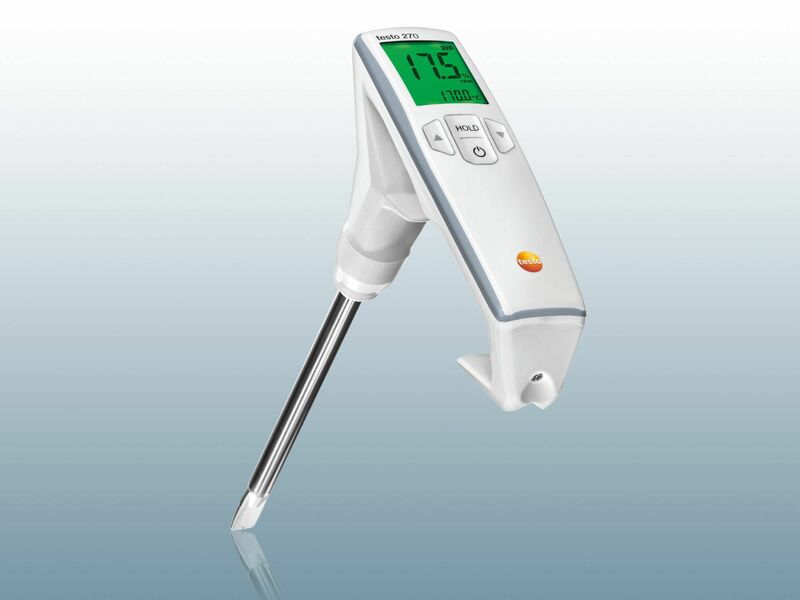 The cooking oil tester for every requirement: intuitive, fast and robust. 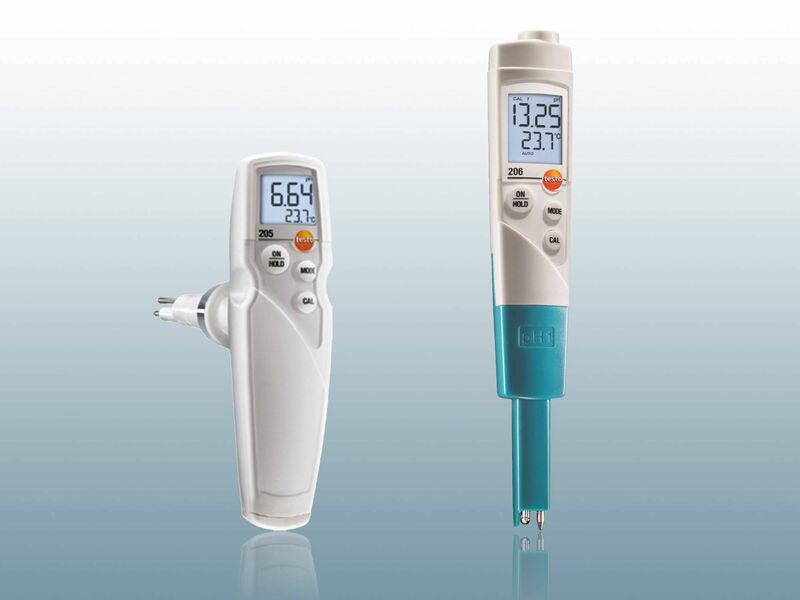 Measure the pH value and temperature of liquids and semi-solid media, such as meat or dough. Which application are you interested in? In contrast to a cooking oil test strip, measurement using a cooking oil tester is more intuitive and reliable, above all providing reproducible, comparable measuring values. A dye is applied to a cooking oil test strip and this changes colour accordingly in contact with the oil. Comparison with a table enables you to know how the quality of the oil is doing. However, because cooking oil strips measure the free fatty acid content and this varies during frying, caution must be exercised here. How do I test frying oil with the testo 270? Remove the fried product and wait until there are no more bubbles visible in the oil. Switch on the cooking oil tester. Immerse the cooking oil tester in the hot oil and measure. Read off the TPM value - job done. 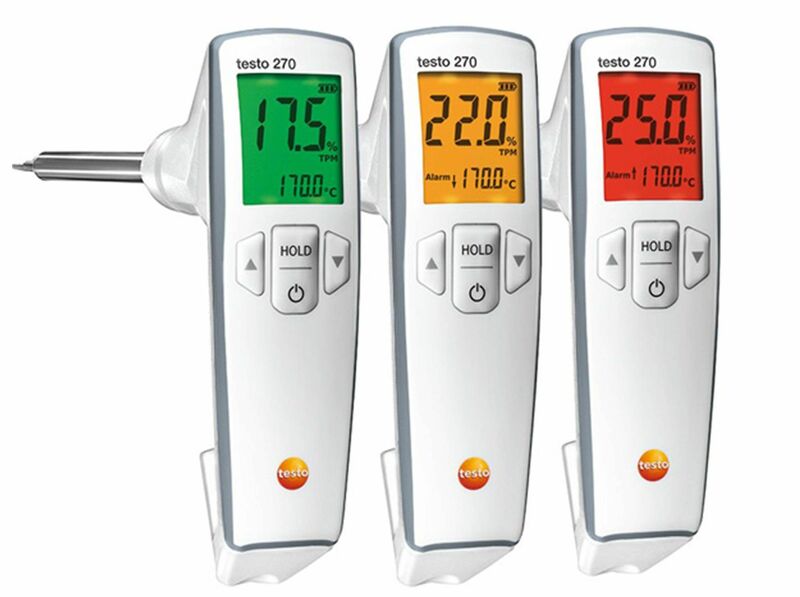 You can achieve better measurements and consistently precise measuring values with the testo 270. This is how it works: as soon as the fried product has been taken out and there are no more bubbles rising in the oil, you know there is no longer any water contained in it and the measurement can begin. Both water and any fried products would falsify the measurement. First, pay attention to the immersion depth. This is ideally between the min. and max. markings on the probe. Just like when checking the oil level for a car. A minimum distance of 1 cm should be adhered to between the probe and any metal components of the deep fat fryer. 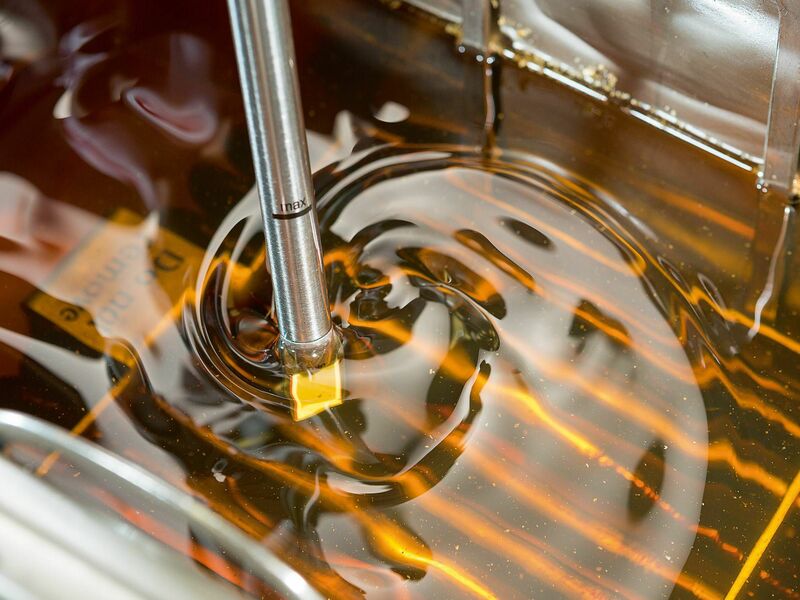 Small circular movements in the oil make the frying oil test quicker. Orange (between 20 and 24%): the oil is still OK. However, you should think about replacing it. Red (more than 24% TPM): the oil must be replaced Incidentally, cooking oil develops its best potential between 14% and 20% TPM: the oil is safe and the fried products taste particularly good. How long does cooking oil remain good? That always depends on which oil you use and how often you fry. However, to be on the safe side, regular measurement with a cooking oil tester is recommended. The instrument enables a frying oil test to be carried out quickly and you can fry with a clear conscience. Depending on the utilization of the deep fat fryer, it may be advisable to measure the quality on a daily basis at first and then to extend the intervals. 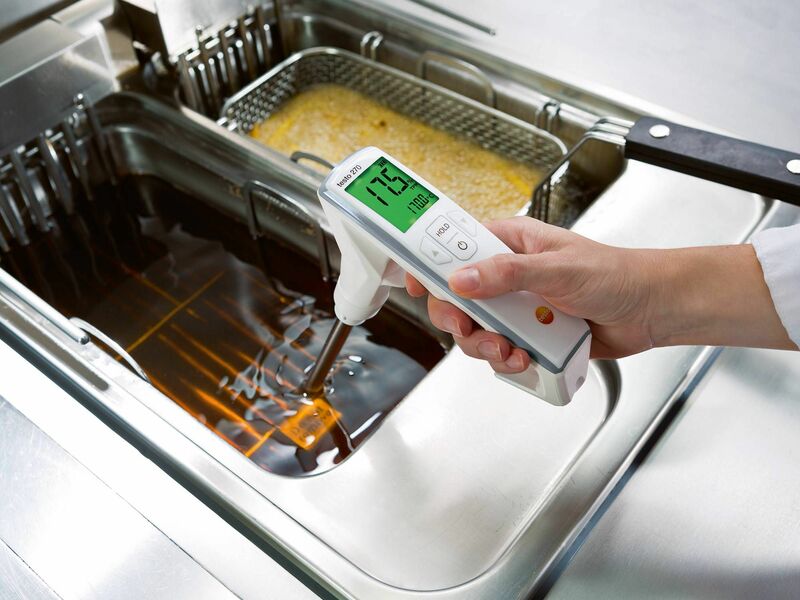 Regular measurement with the testo 270 prevents the cooking oil from being replaced too early or too late – this can reduce your cooking oil consumption by up to 20%, thus saving costs. There is a direct correlation between the pH value of a food and the growth of microorganisms. Rule of thumb: the lower the pH value, the harder it is for germs to multiply. 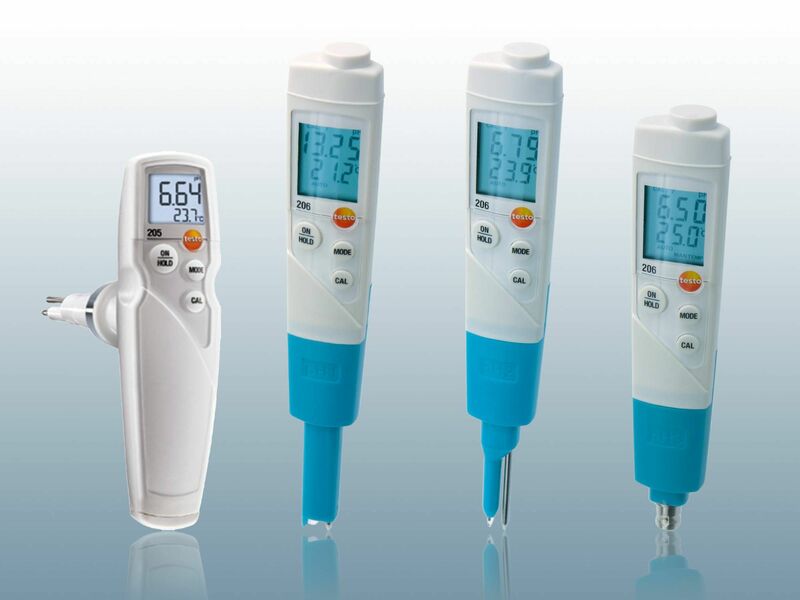 With bakery products, a pH meter can provide valuable services in terms of assessing quality and consistency. However, the pH value is crucial for raw and cooked meats: taste, colour, tenderness and shelf life are vitally dependent on this.